Welcome to this weeks #toddlerapprovedtuesday a big thank you to everyone who linked up last week, it was great to see some more new faces! 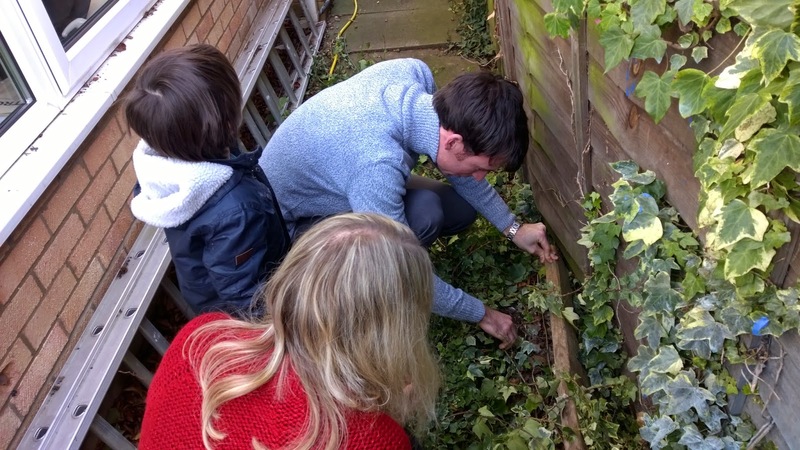 For my showcase this week I have chosen Bug hunting from becoming a stay at home mum. I love hunting for mini-beasts in the garden, I cannot wait until the spring as I have lots of bug related activities planned for T to enjoy! And In honour of T I couldn't let a week go by where there was a batman post and not choose it! 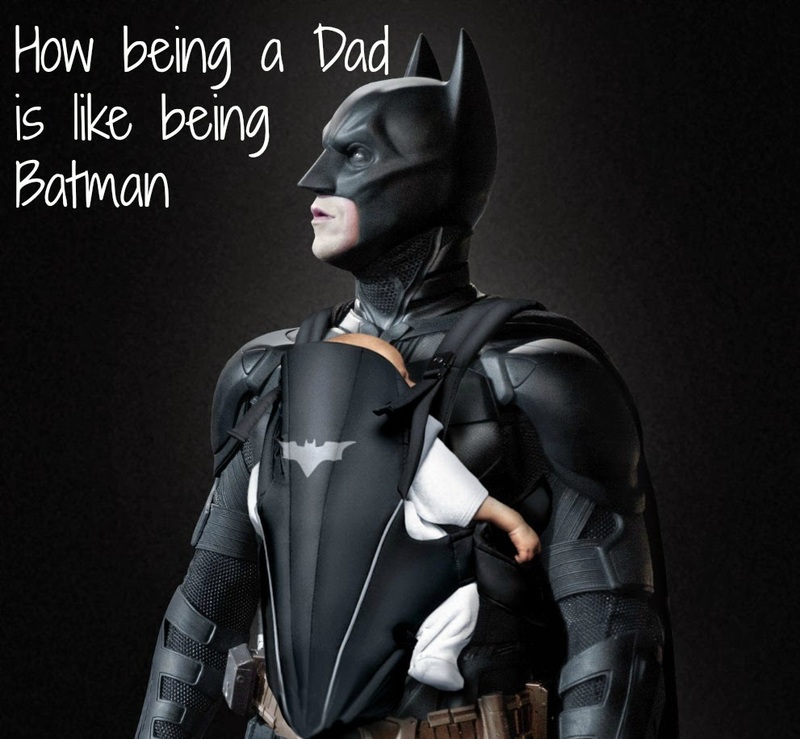 This batman post from Daddydaydream.com is very entertaining and just look at that picture, I love it! I had to send the hubs over to read this one too. Same rules as usual, link up as much as you like as long as it's toddler, pre-school or little person related! Include the badge and use the hashtag when sharing, if you don't have a blog post, just use the hashtag in other social media and tag either Becky or Myself or Both! And we'll re-tweet, re-post, favourite, like etc!